I’ve been struggling with acne for years. My skin goes through random spurts of clear and completely broken out. Just when I think my skin is finally clear, something will happen and I’ll get breakouts. I’ve had some rough times and I know how hard it can be to feel self conscious about your skin. 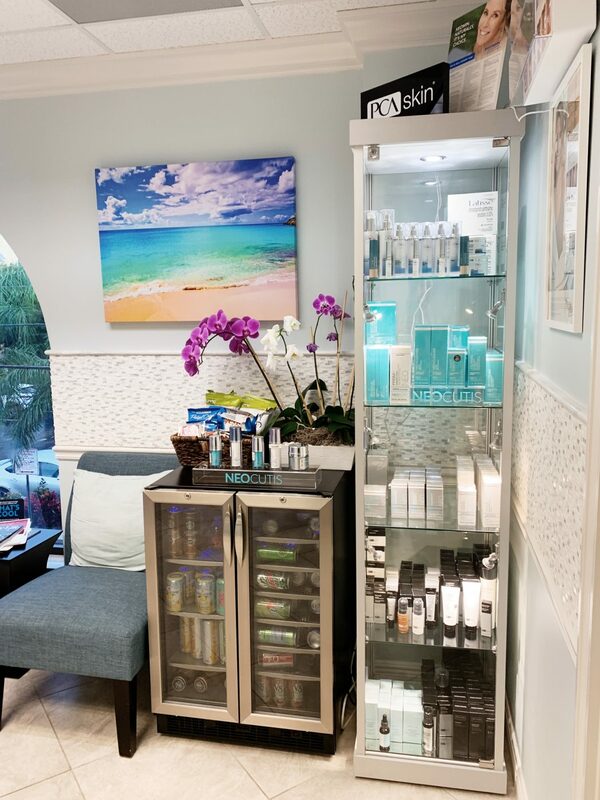 I’ve been pondering in the world of facials and I got my first one done at Pura Vida Medical Spa in Naples, FL. 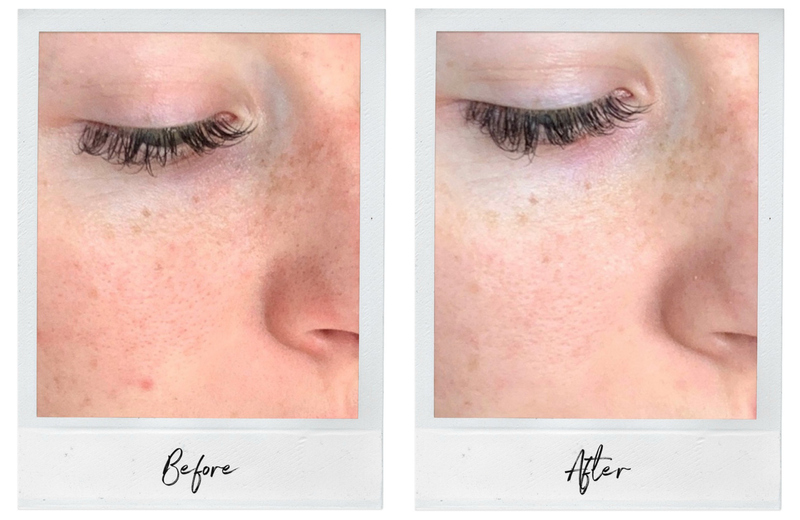 I tried a HydraFacial and dermaplaning and it changed my life, and my skin. Before I get into my review, let me tell you a bit about what the two are. Dermaplaning consists of taking a scalpel to gently scrape off the top layer of dead skin and peach fuzz. It leaves the skin smooth and is perfect having a smooth makeup application. Basically, your makeup won’t look caked on and your complexion will be brighter. You can get a customized HydraFacial, which is great if you have certain concerns you really want targeted. You can also get LED light therapy following the HydraFacial. It’s either shining a blue light on acne or a red light to calm the skin and build collagen, which I got both. It takes about 30-60 minutes, but that can depend on your skin and where you go. It’s often described as a cool, wet paintbrush gliding over your skin and I can tell you, it feels JUST like that! It really is refreshing and you can feel all of the gunk getting sucked out of your pores. It’s great for all skin types and I think it was the perfect facial for someone just getting into the world of spas and wanting something with amazing results. How long do the results last and how often should you get HydraFacials done? The immediate results last 5-7 days and it’s recommended initially every 2 weeks and then monthly. You can certainly only get it done once if you have an event or just want to try it out but if you want the best results then follow-ups are the way to go. I reached out to Pura Vida on Instagram to set up an appointment and after it was scheduled, they asked if I wanted to post to social media about my experience and in return get 50% off and a free dermaplaning. I was already going to share the experience so I said yes! My review is completely transparent and all of my opinions are my own. Upon arriving in the room where the facial is done, I get undressed and put on a towel as I laid under a blanket on a comfortable table. 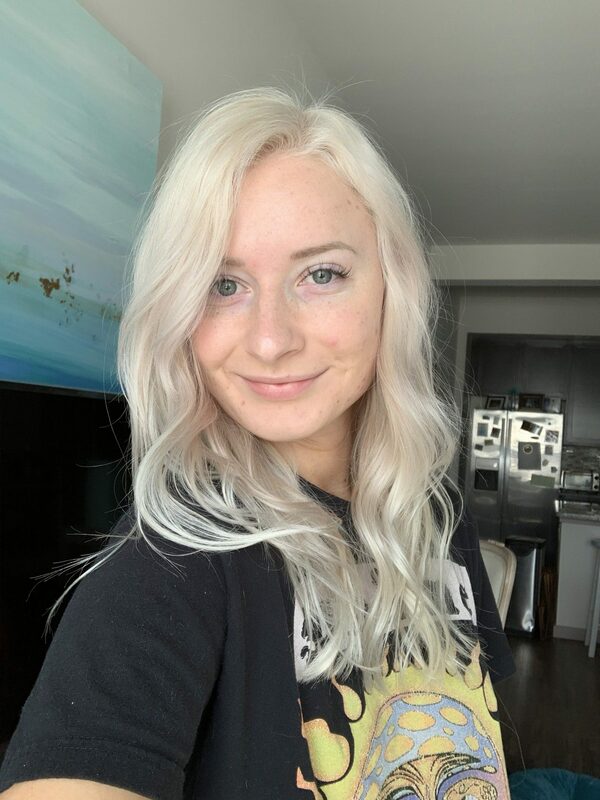 I relaxed as Erin, my esthetician, laid a warm towel on my face. She then cleansed my skin and exfoliated. Next, she did dermaplaning and then she started extractions on my pimples and blackheads. I get lots of blackheads around my nose and they are the hardest for me to get. It was nice having someone else do it all and it didn’t even hurt! After extractions, she moved into the hydration and peel situation. Using the HydraFacial machine, with attached pen, she sucked out all the rest of what was left in my pores while delivering serums with salicylic acid. This is the only part that stung a tiny bit but it was nothing to me. She finished with blue and red LED light therapy and application of Pura Vida’s own skin care line on my face, neck, and shoulders. I might sound like a lot at once but everything works together to deliver the best possible results. After the facial, my skin was glowing with hydration. It’s never felt cleaner and more moisturized than after that experience. I definitely had some redness after since my skin is very sensitive and my acne was flared up before the procedure. The redness really died down by the second day and my skin looks even, refreshed, and clearer. I don’t have any active breakouts now, just ones that are healing. I enjoyed the experience so much that I’m planning on going back for another sometime soon! A HydraFacial at Pura Vida costs $200 but they occasionally run discounts like 20% that they did in the month of January. Dermaplaning costs $40. Is it worth it? Yes. 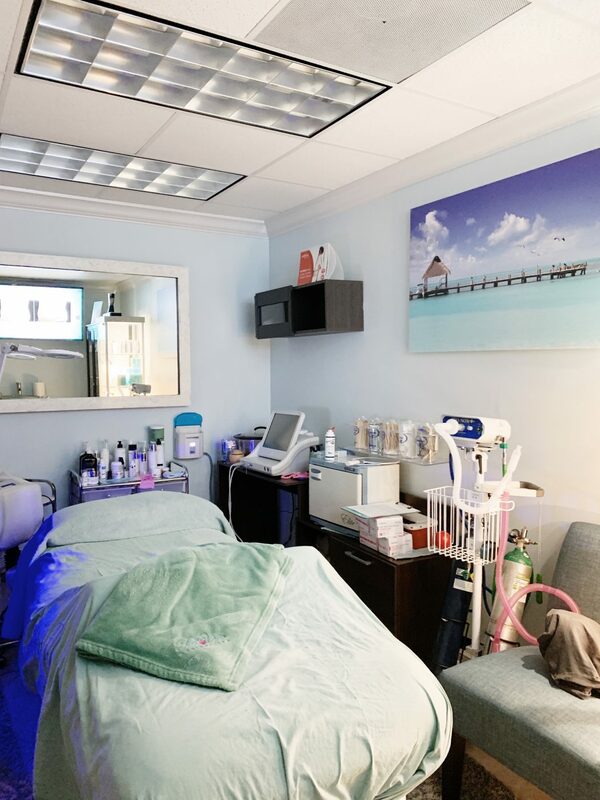 Pura Vida Medical Spa offers many other procedures such as cool-sculpting, hair removal, dermal fillers, botox, and more! It’s really like a one-stop body and skin shop. 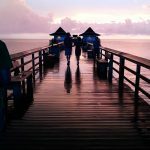 Everyone there is knowledgable, very friendly, and make you feel like an immediate friend. 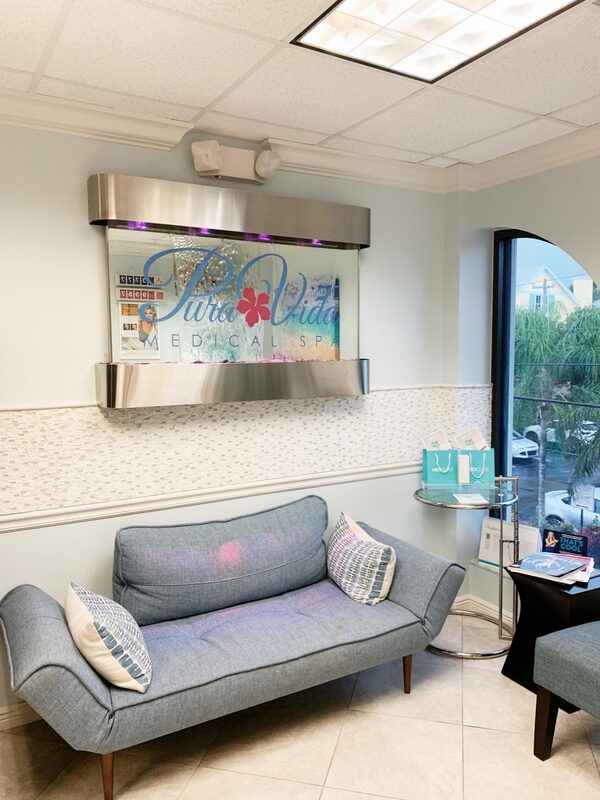 They are located at 350 5th Ave S #203, Naples, FL 34102 and you can call (239) 919-7872 to set up an appointment and follow them on Instagram at @puravidanaples. Be on the lookout for specials and discounts!